Signs of prodigious rugby players can be there from pretty early on. Quade Cooper, David Pocock and James O'Connor were drafted straight into professional rugby after their school days. Luke Fitzgerald was a sensation at Blackrock College and made his Ireland debut at 18. Ireland head coach Joe Schmidt had current internationals James Ryan and Jordan Larmour earmarked from their school days and Doug Howlett had a similar experience while he was still at Auckland Grammar School.  "I played my first Super Rugby game when I was in my last year of school," Howlett said on House of Rugby. "I was 18 and I was drafted into the Highlanders. There were a few injuries and they called me up from school to go down and play Super Rugby. "I did that. I'd go down and play on the weekends and I'd come back to school during the week. It was a pretty amazing time going through that. "Following that year I h ad my first full year of Super Rugby and at the time there was a draft system, where each province - Blues, Hurricanes, Highlanders and Crusaders - could protect 24 players and if you weren't in that 24 the other provinces could call on you. "I was in a group of wingers in Auckland with Joeli Vidiri, Jonah Lomu and Brian Lima, so they were the three protected wingers so I went into a draft system and was picked up by the Hurricanes. 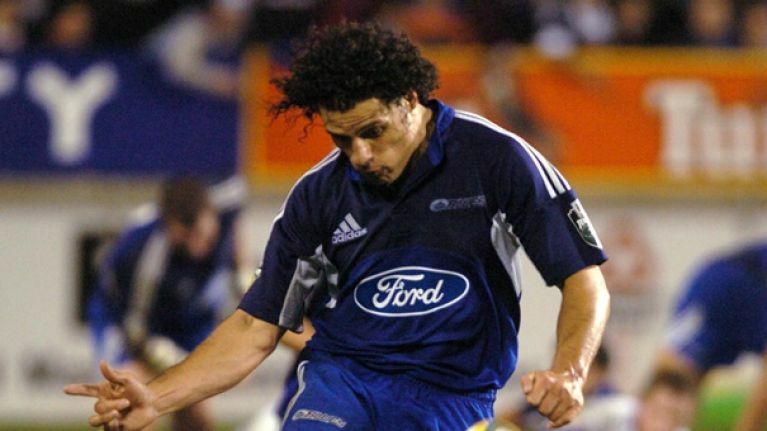 "I joined Tana Umaga and Christian Cullen down in Wellington in my first full year of Super Rugby and then the following year I came back to the Blues, my home." Howlett also talked about breaking into the All Blacks, moving to Munster and his current role as head of marketing with the province in a brilliant, wide-ranging interview that you can watch below.